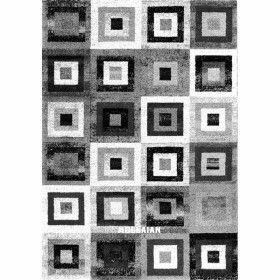 Shiraz Patchwork modern turkish carpet, light gray dove gray mechanical frame with Composition 100% Polypropylene. 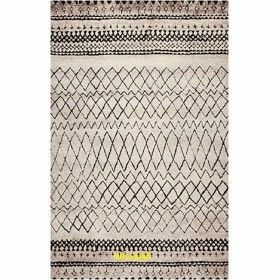 Soho 2 ECRU Yellow carpet worked with mechanical frame with composition 53% Polypropylene, 36% Jute, 5% Latice, 2% Cotton, 4% Polyester. 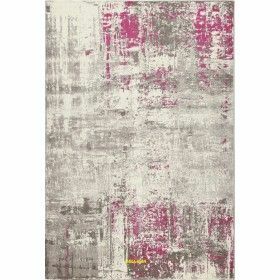 Gioia A BW modern economic multicolour carpet, 100% Polypropylene. Gioia A modern economic multicolour carpet, 100% Polypropylene. Gallery F modern multicolour carpet, 100% Polypropylene. Gallery D modern multicolour carpet, 100% Polypropylene. Gallery E modern light blue multicolour carpet, 100% Polypropylene. 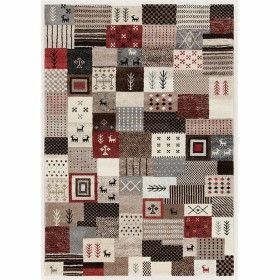 Gallery G modern vintage multicolour carpet, 100% Polypropylene.